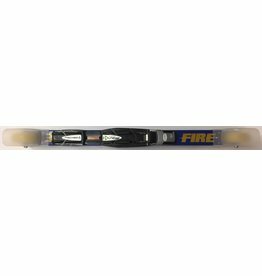 Lightweight classic rollerski with aluminum shaft and back ratchet wheel. Perfect summertime training companion for the serious rollerskier. 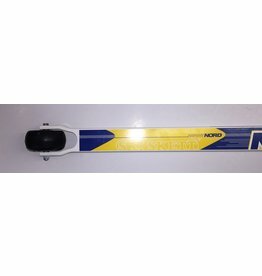 The Ski Skett Nord Combi rollerski allows the skier to perform both classic and skate skiing technique. Aluminum shaft keeps the weight down. The Ski Skett Shark trainer is a lightweight skate rollerski. 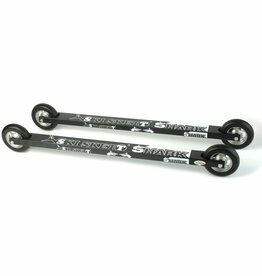 A great option for beginner rollerskiers. 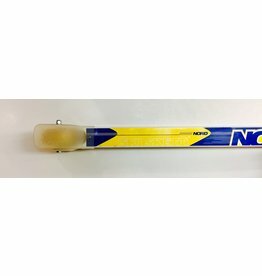 Great option for beginner rollerskiers.